Our pets are like family so let them be in on the fun and show team pride. 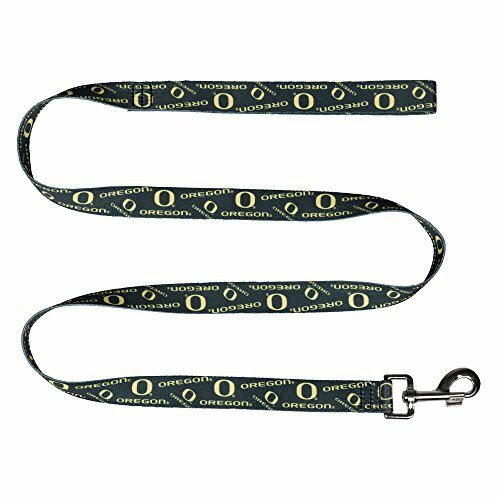 The team pet ribbon lead by Littlearth is a high quality lead featuring your dogs favorite team in a colorful overall pattern. Team graphics and team name stylishly display on one side of the lead while the other side remains a solid color. Not recommended for tie out. View More In Pet Leashes.